It's "Green Week" here at The New Lunch Lady! We are celebrating St. Patty's Day here all week long. No. I'm not Irish, but I do love the color green. Especially when it's a vegetable. I'm also going to be Skyping in to Michigan's local FOX news channel 17 on Thursday around 5:15 p.m. on their new show The One Seven. We'll be talking about eating healthy and St. Patrick's Day recipes. Okay. Now I'm perspiring. Deep Breath. Back to Leeks. Or green things. 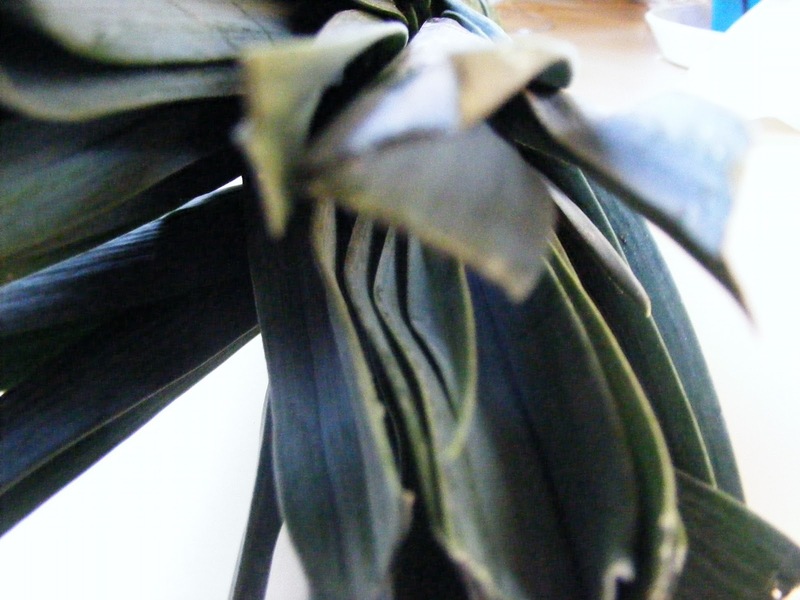 I SO need to eat more green things. 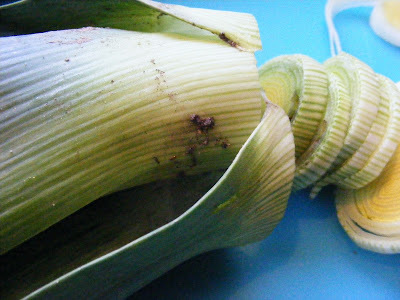 Leeks happen to be one of my favorites. 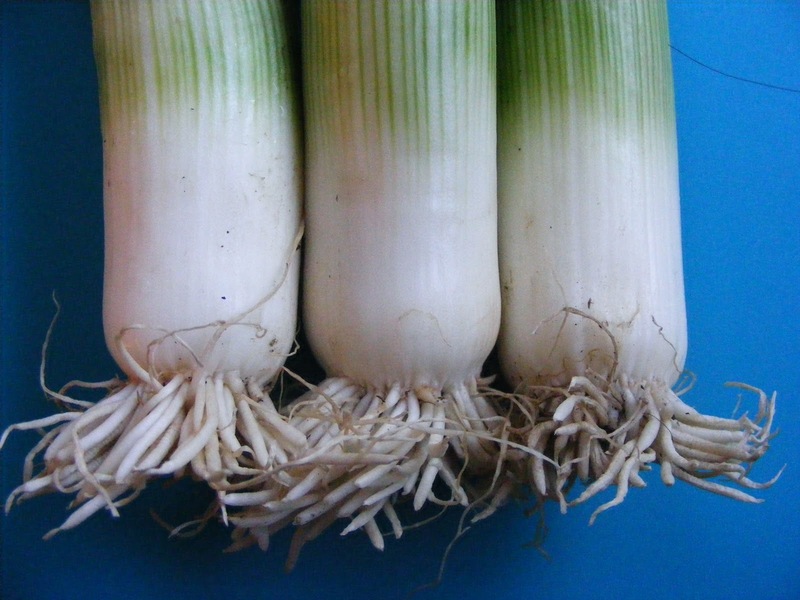 Leeks are very commonly used in Dutch cooking. I'm Dutch. Really Dutch, as in born there. So I grew up appreciating the wonderful sweet & sophisticated quality of a leek. Leeks are a wonderful source of Vitamin C and contain both iron and fiber. 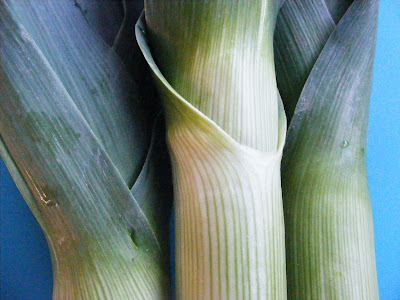 Like garlic, leeks promote blood and heart function. My mom probably put them in soup the most when I was a child. 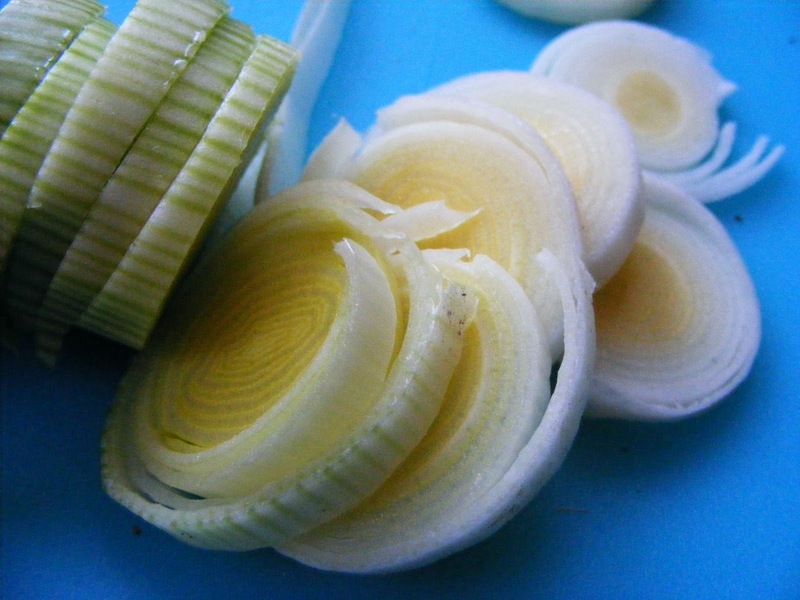 You can replace the onions with leeks or use them together. 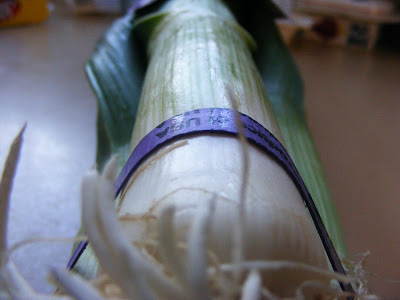 An important tip to remember when using leeks is to peel down the first layer and wash wash wash. I even go as far as washing them in a colander again after chopping it up. There is something distinctly crunchy about sand and I don't like it! History Tidbit: Did you know? 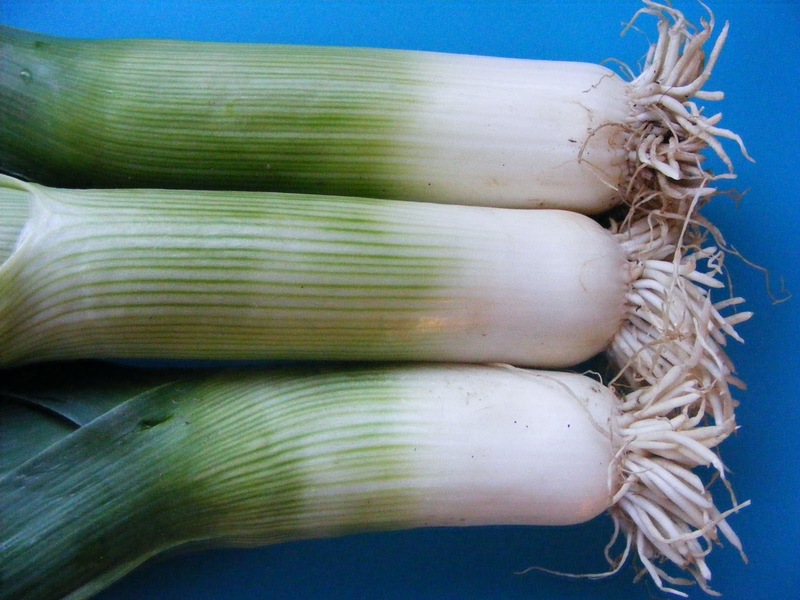 The Romans considered the leek a superior vegetable and Emperor Nero got through so many he gained the nickname Porrophagus (leek eater); he is reported to have thought that eating leeks would improve his singing voice. Ha ha ha. This made me laugh. 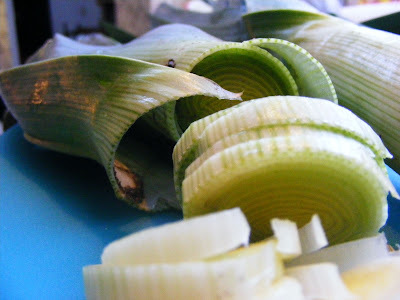 One of my favorite ways to eat leek is to slice them up and saute them in a little bit of butter till soft. I spoon them over baked or sauteed fish. SO good. Even my picky polly L4 will eat them. How do you eat leeks? 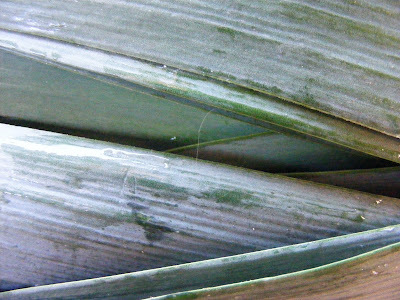 I need to get my hands on a good Leek and Potato Soup.